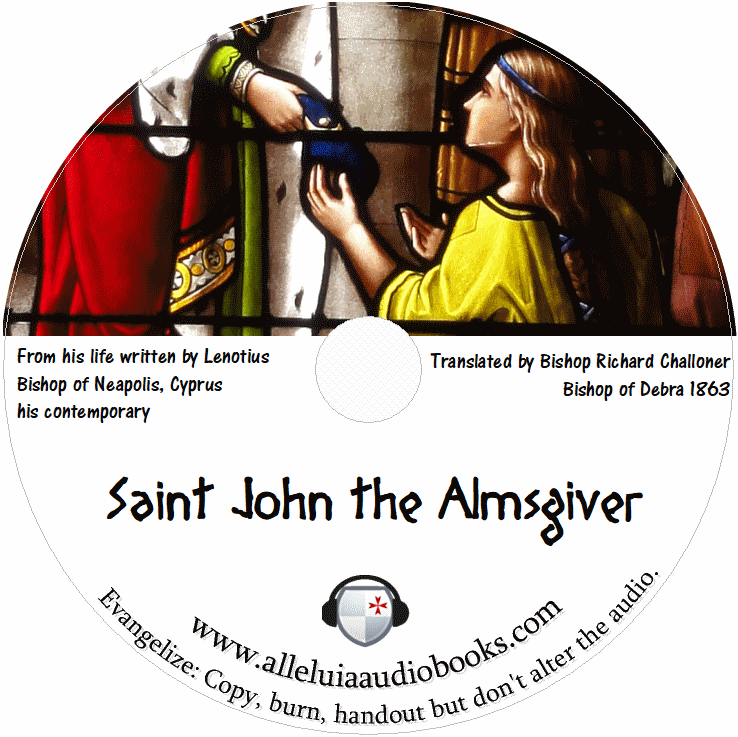 St. John the Almsgiver was born to a noble family in 6th century and from his youth he was described as being addicted to giving alms and charity to the poor which started in his youth when he received a mystical vision. At the age of 54 years of age and a widower he was chosen to be the Patriarch of Alexandria and amplified his alms giving even more. In addition to his abundant charity he steadfastly upheld true Christian doctrine (in a manner unseen in today’s world), attacked simony and increased the number of Churchs in Alexandria from seven to seventy. This Audiobook is an excerpt from the Wonders of God in the wilderness, published in 1755 and is in the public domain.